Catherine Benson longs to do One Great Thing before she dies and Elmer Grigsby hopes to stay seriously drunk until he slips out of the world unnoticed. 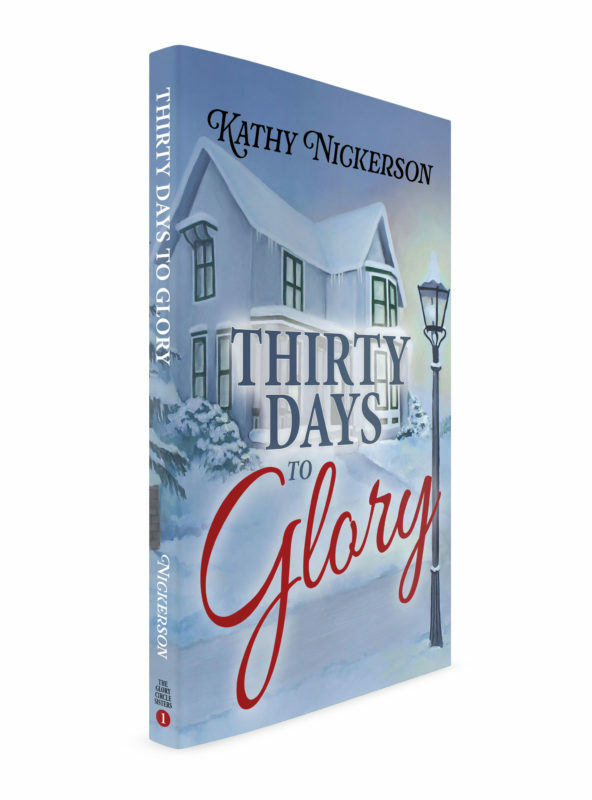 When their destinies intersect one Tuesday in December, they both discover it is only Thirty Days to Glory. Elmer isn’t supported by anyone, except maybe his cat. When he opens the last whiskey bottle of the month, he knows it is time to shuffle down to the post office and pick up his government check. Somewhere in his fog, Elmer knows he was once a better man. That is why he stays in the fog.